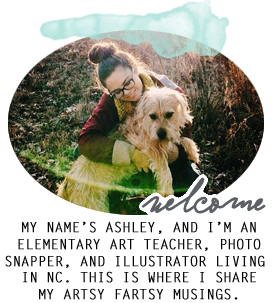 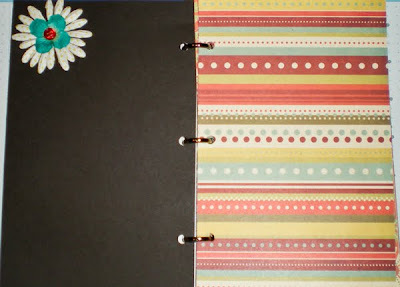 Teach and Shoot: Craft Swap! 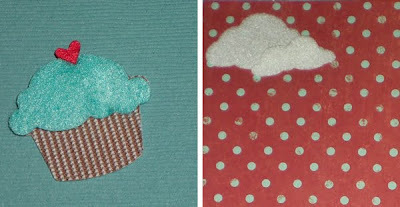 I participated in a craft swap through Skunkboy Creatures, and I sent my craft partner a cup cake pin. 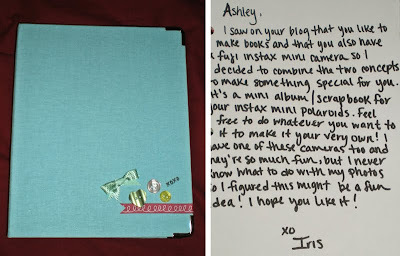 She sent me a sweet little scrapbook for my instax minis!